@ooogly Prince's REAL daddy . . Wallpaper and background images in the Prince Michael Jackson club. 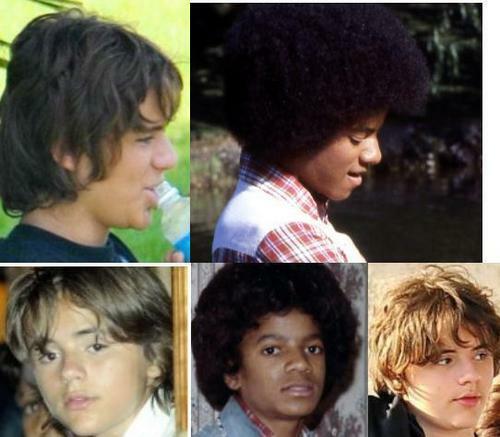 This Prince Michael Jackson photo contains bearskin, busby, and shako.